It’s 1898 and you’re in Kentucky. You’re thirsty, or hungry, or both. Folks ’round these parts tell you to look up Grandville Whitesides. “Mr Moonshine” they call him. And some call him “The Sauce Man”. Yup. He’s out back makin’ moonshine and BBQ sauce. 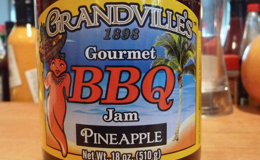 At least that’s what GrandvillesBBQSauces.com would have you believe. For now, I have no reason to doubt them. Fast forward 114 years, it’s 2012 and you’re reading this post. Yup. He’s still “out back making ‘shine and sauce” – and you are the luckier for it. 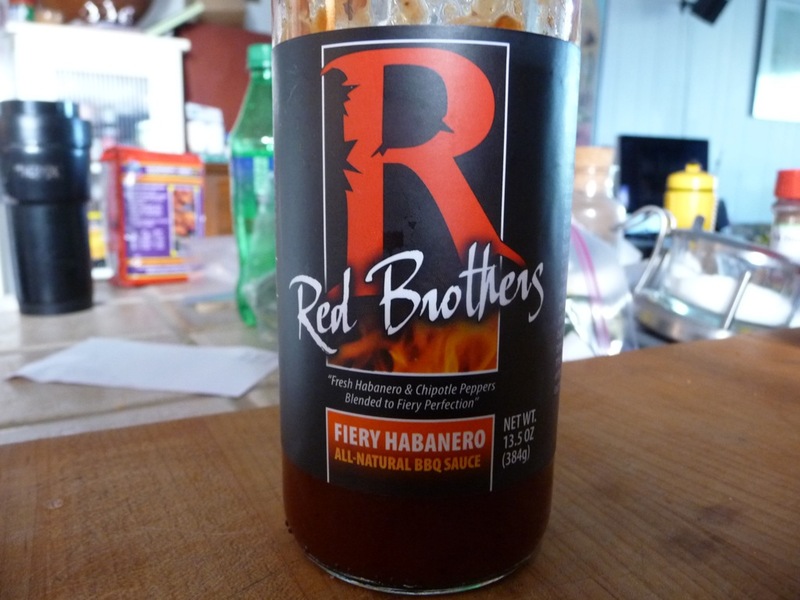 We have “stumbled” onto some of the most unique barbecue sauces we’ve ever had in our short time here on the Internets. Chunky and flavorful, thick and rich – their assortment of flavors runs from Mild to Original Spicy to Extra Spicy – there’s Pineapple and Ginger Glaze and Cajun Kick – truly an amazing line-up of flavors.